We get it—there’s a definite temptation to hop online and find a bootleg copy of a new movie for free. After all, going to the theater is expensive and heading to a file sharing site will cost you nothing…right? Wrong! In reality, your bargain hunting could end up costing you big time. Not only is it illegal, one visit to a file-sharing site is all it takes to infect your computer with malware. That malicious software could flood your computer with ads, take over or lock your machine (aka: ransomware), or even keep track of your keystrokes to steal your personal information. Translation: that one “free” movie won’t be so free after all. 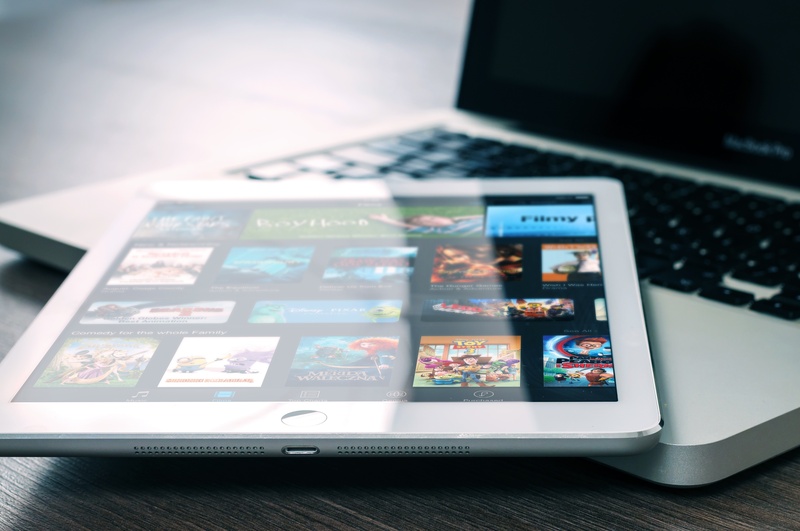 The Federal Trade Commission recently tried to download movies from five different sites, all offering the content for free. In all five cases they ended up with malware on their computer. Read that again: in ALL FIVE CASES. If you’re thinking their sample was small, other research shows that odds are against you. 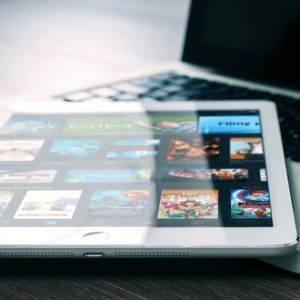 A recent report found that consumers were 28 times more likely to get malware from a website with pirated content than from a mainstream website/real content provider. Heck, even just visiting a website that has pirated content puts you at danger. Forty-five percent of the malware infections from these sites comes from “drive-by downloads” that you don’t even know are happening. The malware is invisibly put onto your machine simply by visiting that URL. Some of these free movie sites ask you to register before you can download. Entering in any personal information could be handing the scammer exactly what they’re searching for. And, don’t give them your credit card information either. These are internet pirates so you can’t really trust them with your financial information. Whoops! I had no idea—now what do I do? 2. If you gave out your credit card number, watch for signs of unusual activity and/or put a fraud alert on your account. Always better to be safe than sorry! 3. Don’t click on any links or sites promising free movies, shows, or games. Obvious, but patience is a great way to steer clear of malware and the hassles and security risks it brings.